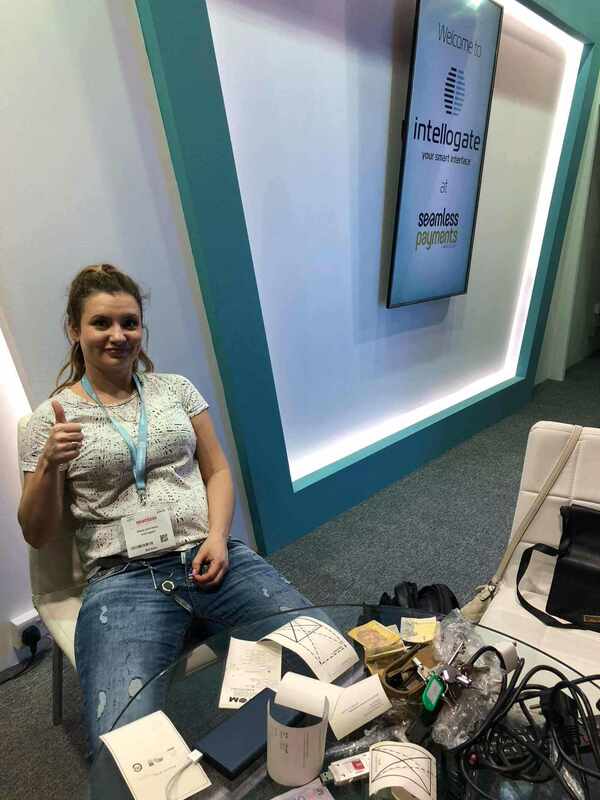 Intellogate took part in an international conference and exhibition of industry of card payments, e-trade, retail — Seamless Middle East 2018 from April, 15 to April, 16 2018. 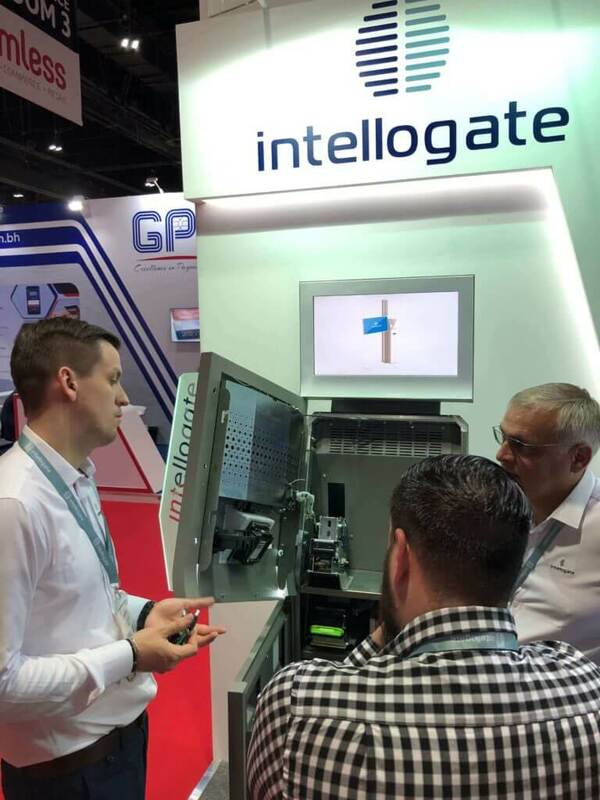 15-16 April 2018, Dubai, UAE. 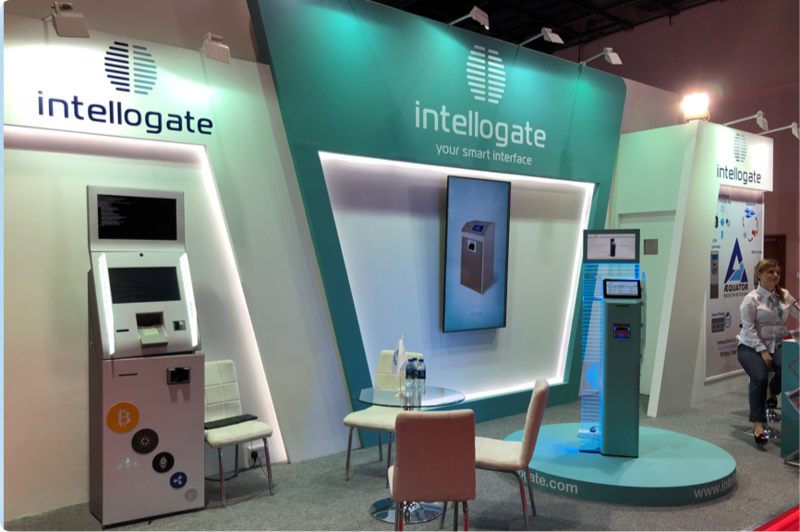 Intellogate successfully participated in Seamless Payments Middle East 2018 bringing together the converging worlds of payments, e-commerce, retail and fintech. 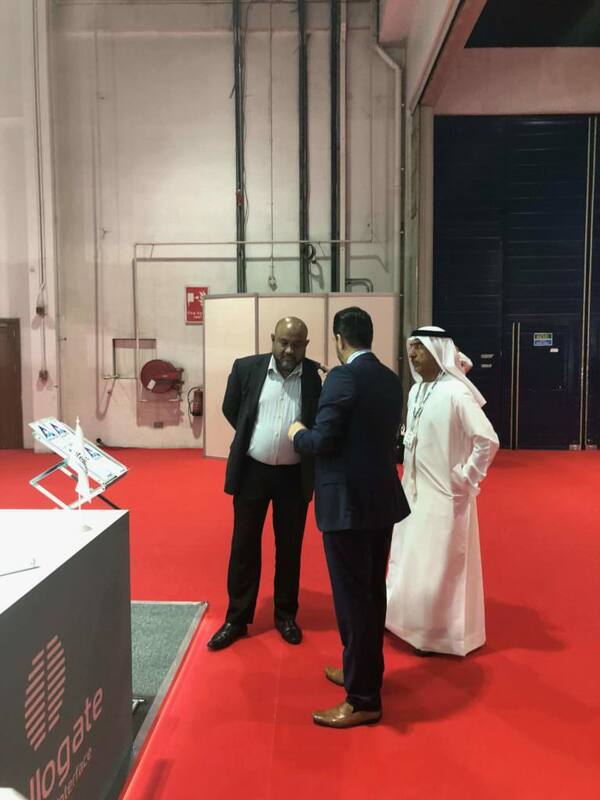 Seamless Payments Middle East 2018 is the largest commerce exhibition and conference in its segment where leading solution providers showcase a wide range of technologies to partners, banks, fintech’s and ecommerce companies. 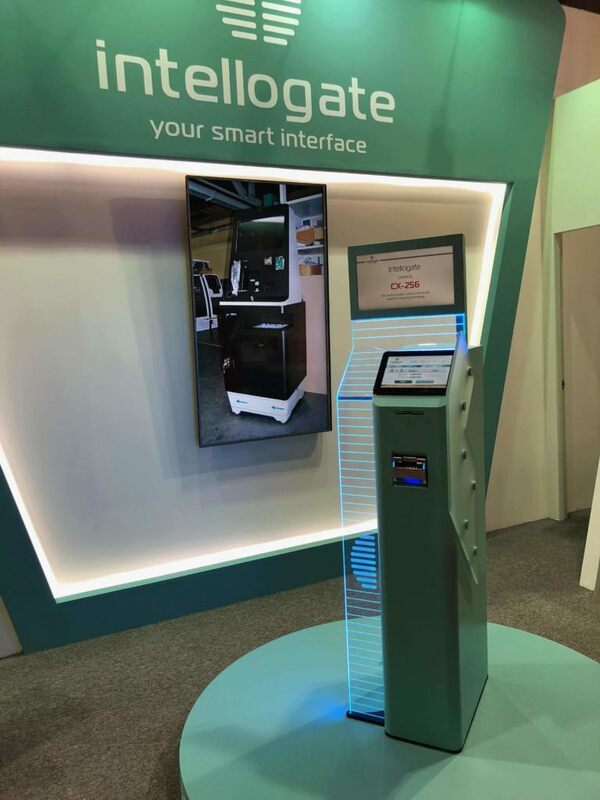 Intellogate launched the new CX-256, the world’s most compact currency exchanger. 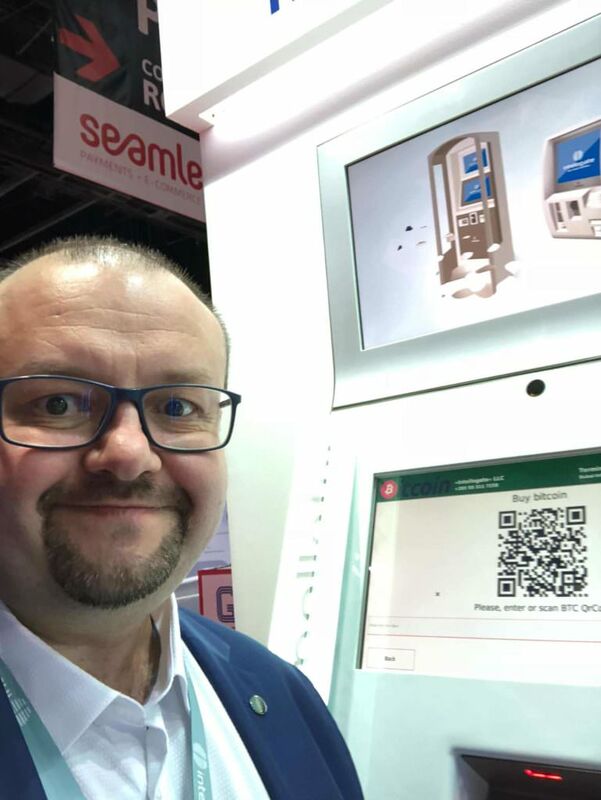 This product is powered by JCM’s recycling technology, making an exchange process faster and heavily decreasing the effort to maintain such a terminal. 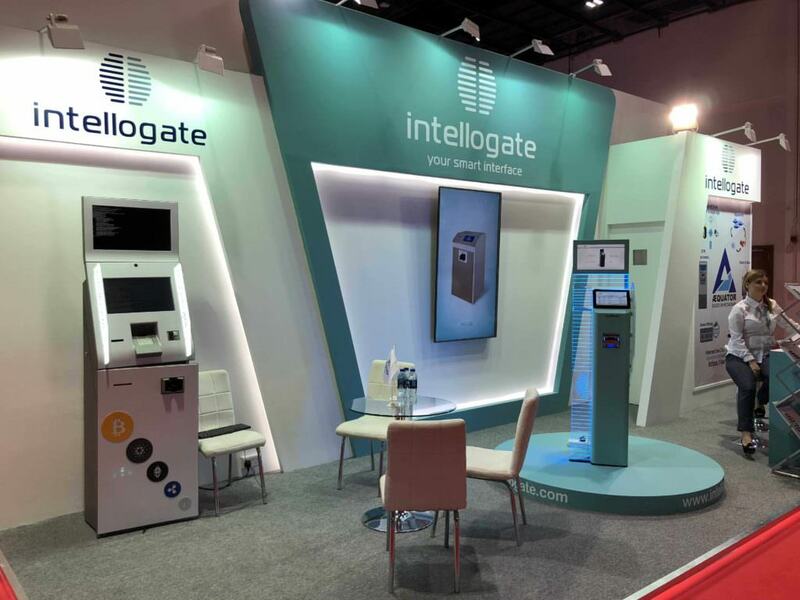 In view of the booming cryptocurrency segment Intellogate also demonstrated its own self-service solution, being based on the software platform Intellosuite in conjunction with terminals for sale & purchase of cryptocurrency.